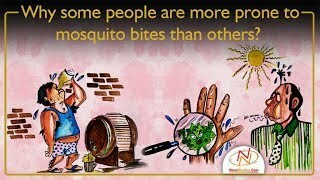 Most of us are tormented by mosquitoes in #Summers but some people are more prone to #MosquitoBites than others. What lures the insects towards some people? It will be useful to know these factors to understand how to overcome them. Watch the full video to know what makes some people more prone to mosquito bites. Of course, these things won't always create a perfect marriage. Sleep is vital for learning and memory, and lack of sleep impacts our health, safety which causes #Stress, depression and other physical and #PsychologicalAilments. Here are top five benefits of a #HealthySleepRoutine. It doesn't matter if you're single, attached or married—you are loved, you are wanted and you are ENOUGH! Happy draping lovely girls and ladies! Father-in-law and son-in-law goals, am I right? 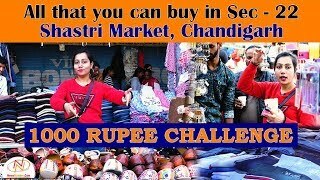 In this video, our anchor Navya Beri has taken up the #1000RupeeChallenge where she would be exploring #ShastriMarketChandigarh and would be telling you the things that you can buy once you visit the market. To deal with the loss and the hurt your mind begins to try to make sense of what happened. Take a cue and tangle out the unravel style! It also leads to improper functioning of the other hormones. Here are our handpicked summer kurtas from leading Indian designers to keep you pretty all through the season. Don’t worry though, you’ve got us. We’ll help you slay your eye looks this festive season! And to be quite frank, you can never own too many pairs, because the small but mighty accessory has the power to instantly transform an entire outfit. Titled the #BaguetteFriendsForever series, this video campaign centres on female friendships and is shot in various metropolitan cities including Shanghai, Hong Kong and New York. The general public, doctors, and afflicted women all attribute the condition to stress, lifestyle changes, “Westernization,” modernization, and disrupted circadian rhythms. The ultimate guide to using hair serums! DO -Apply hair serum on wet hair. Scroll down to check some of the designs and bookmark your favourite. 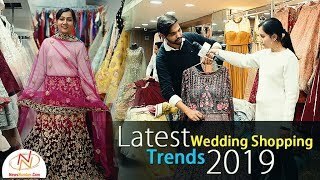 Trend is something which is never constant, it keeps changing every now and then and as everyone wants to look great on their wedding day or the wedding of their near and dear ones, so here in this video, our anchor Navya Beri visited one of the best stores in Jalandhar and checked out the latest wedding #ShoppingTrends. New breakfast staples you need to shop for right now! Isn’t she beautiful? 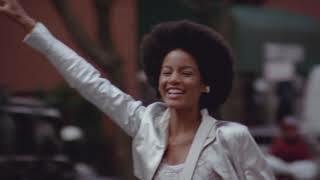 She is beautiful and brave. Chak De’s writer Jaideep Sahni got the idea for the script when he read a small story about a women’s hockey team in the newspaper. Yoga helps you let go of old patterns, feel more open and happy and connect with friends, family and your world in a more meaningful way. Tiger Shroff has turned 29. 85 percent of your success depends on your personality and how you interact with those around you. 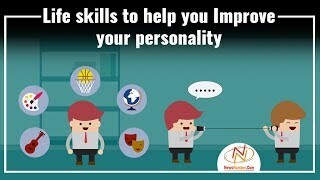 Here are some useful skills that can leave a long-lasting positive effect on your personality. Alia Bhatt’s picture with bride and bridesmaids will remind you of your BFF’s wedding!! I hope you will never have to escape from a rhinoceros, swim away from a crocodile, or meet a hungry lion. Alia got emotional when she saw her best friend performing at one of the hart warming tracks. Indeed, Indian culture's customs and rituals can sometimes be really surprising. Don't you all agree? 8 Thoughts that race through your mind when you meet your in-laws!